Today, the company is rolling out a major update to its product lineup – the largest ever. 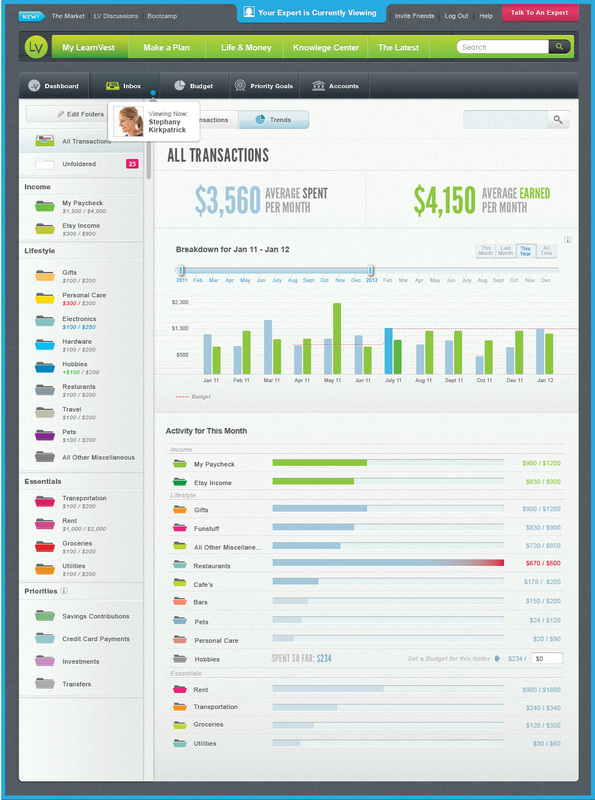 The update touches on everything LearnVest offers, from its online money management dashboard to its financial product offerings, and it even sees the addition of a new service: investment advice. 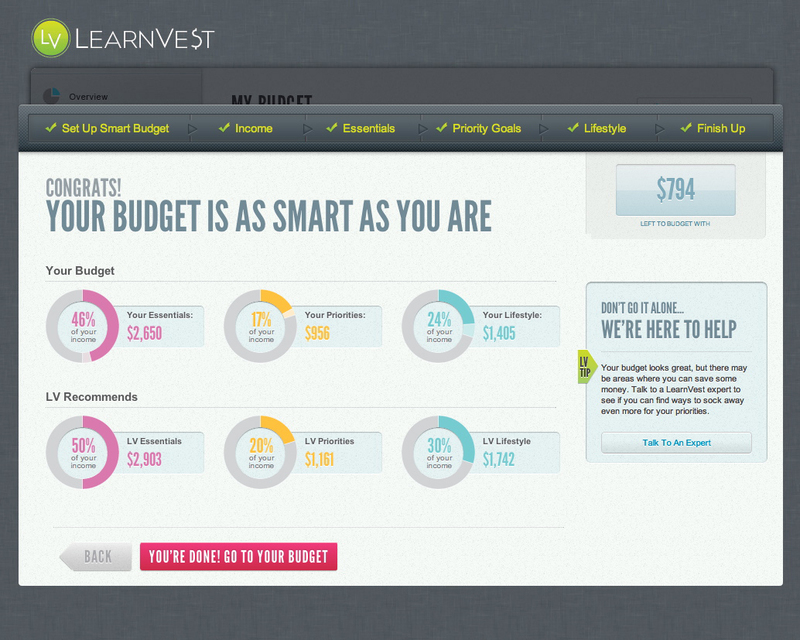 That last addition makes LearnVest a more complete solution. “Before, we were doing everything except investment advice,” says Von Tobel. She says investment advice was not the company’s top priority because of its target demographic. “Most people in the country don’t have money to be investing. Most don’t have basics like an emergency savings account, or their debt paid down,” she explains. But LearnVest’s user base is becoming more diverse these days. It’s not only for women, men, or combined households, it’s also being used by people from ages 25 to 70, who have everywhere from a few hundred thousand dollars in assets to $12 million in assets. While Von Tobel didn’t offer a figure for the number of registered LearnVest users, she says the company has “helped” over a million, which includes account holders, as well as those receiving its financial newsletters and those attending its online, educational “bootcamp” programs. That’s over a million unique people, she says. In Money Center, you can track your spending and saving by category through connected accounts, and dive into automatically categorized folders like “rent,” “utilities,” “shopping” or “travel,” for example. The 5-10% of transactions that Money Center can’t categorize can easily be dragged-and-dropped into the correct folder. A LearnVest iOS application will be available in a few weeks, and a sign-up list to be notified when is here. In the meantime, interested users can sign up for the full product or a free assessment here on the company homepage. Below, a screenshot from the new LearnVest and sample financial plan.